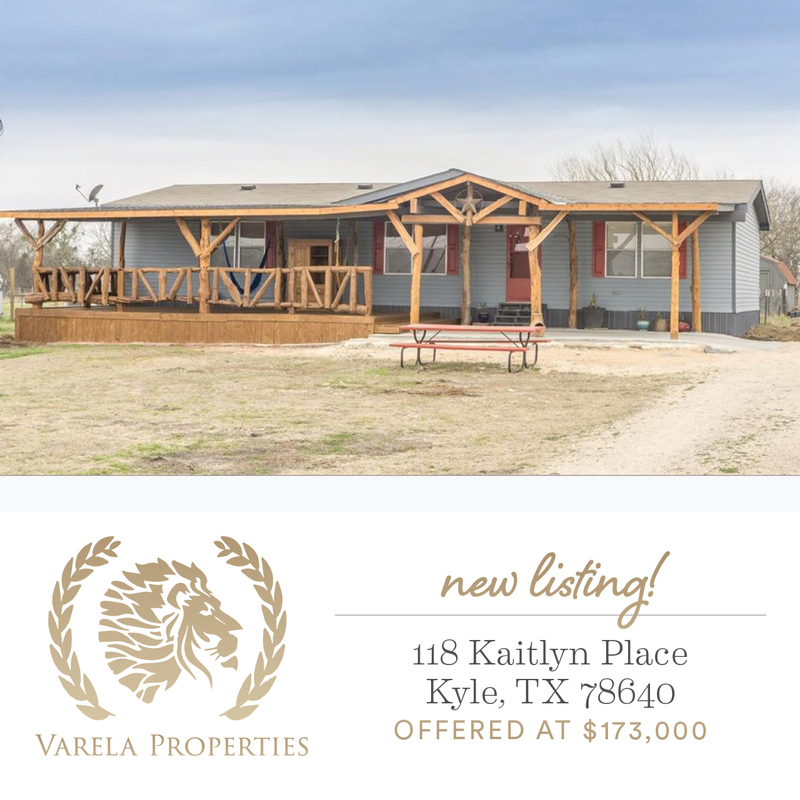 3 Bedrooms 2 bath sitting in 1 acre. Is in the city of Uhland with new schools coming up in that area. This adorable house very well maintained with a beautiful Cedar deck that give it a great look for family to do cook out or hang out in a cu-del-sac. Home near HWY 21 and easy access to Toll 130.